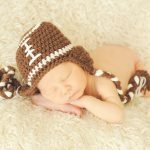 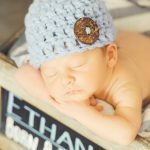 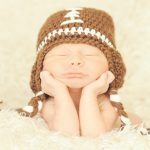 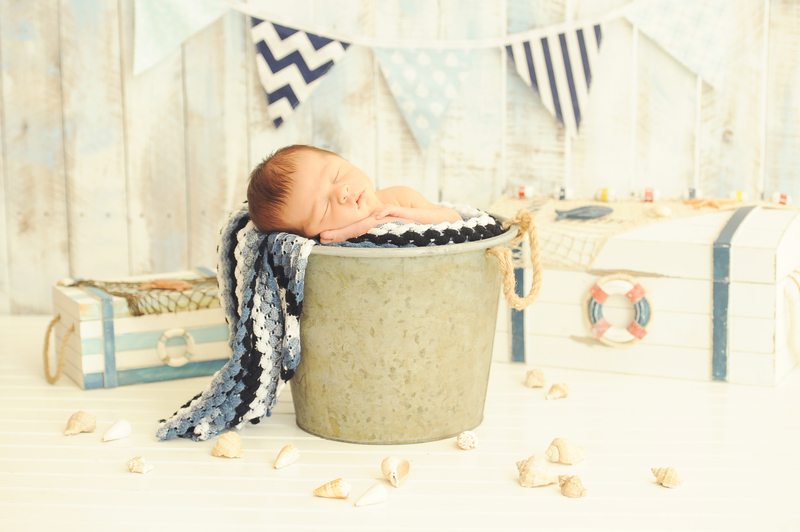 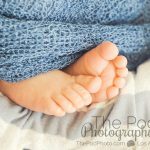 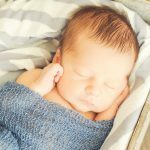 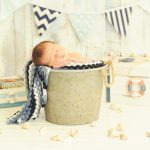 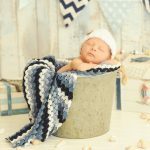 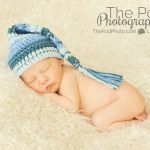 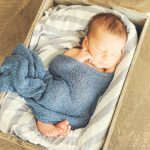 Nautical Newborn Photo Shoot | Best Newborn Baby Photographer Santa Monica - Los Angeles based photo studio, The Pod Photography, specializing in maternity, newborn, baby, first birthday cake smash and family pictures. 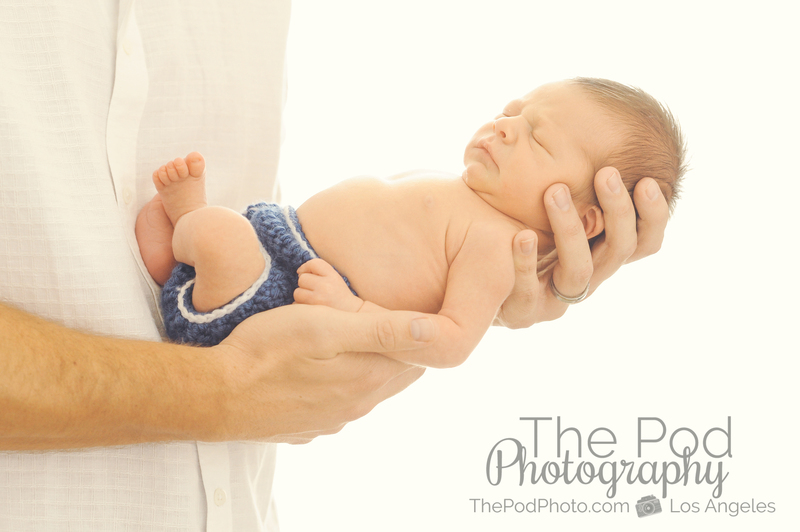 I’m going to go on record and say that boys have more fun… at least when it comes to their newborn sessions! 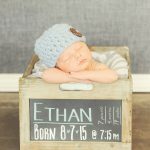 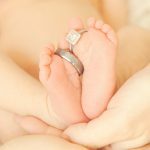 This lovely Santa Monica family brought their little one – and all of their creative ideas – to our studio for baby Ethan’s photo session. 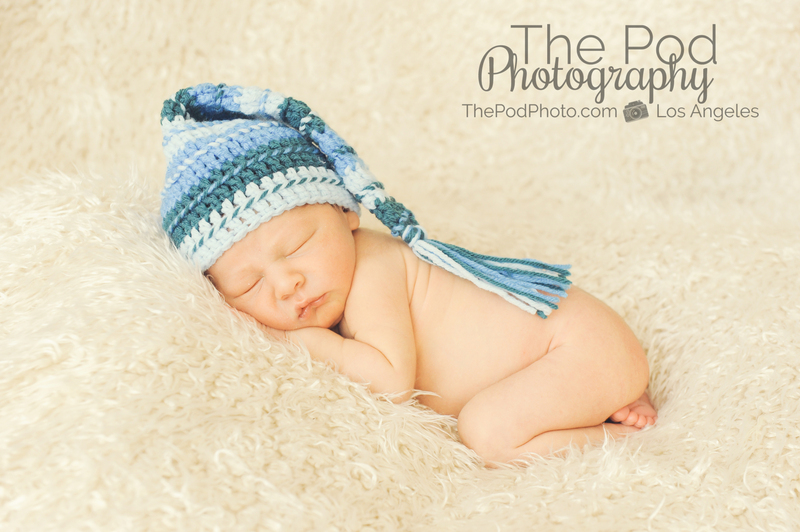 The reason I say that boys have more fun – is because boys get themes. 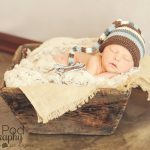 Newborn girls can wear pretty tutus, flower headbands and we’ll occasionally do an ultra-girly Paris Set with lace and pearls… but looking “pretty” is the extent of our styling for baby girls. 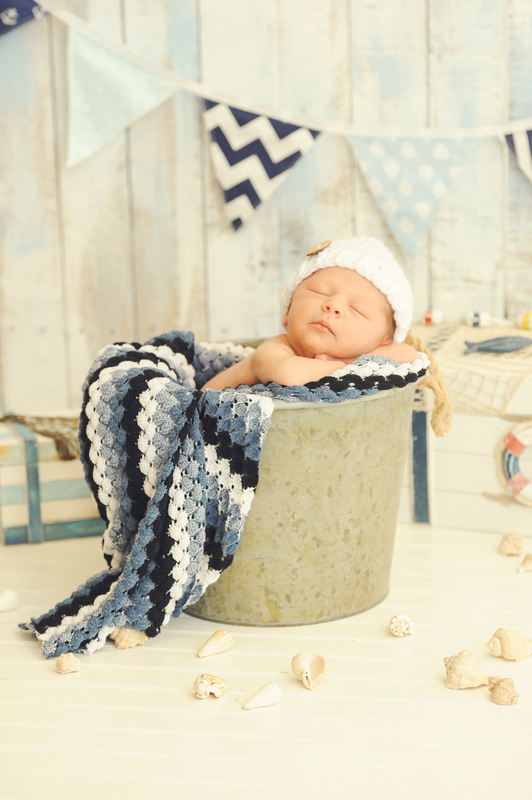 Boys on the other hand get the Traveler Set, Nautical and boat themes, they get all the sports, they look adorable on the Grass Set and for some reason we get more requests for humorous setups – like a baby reading a book, dressed like a cowboy etc. 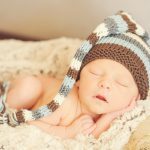 – with boys. 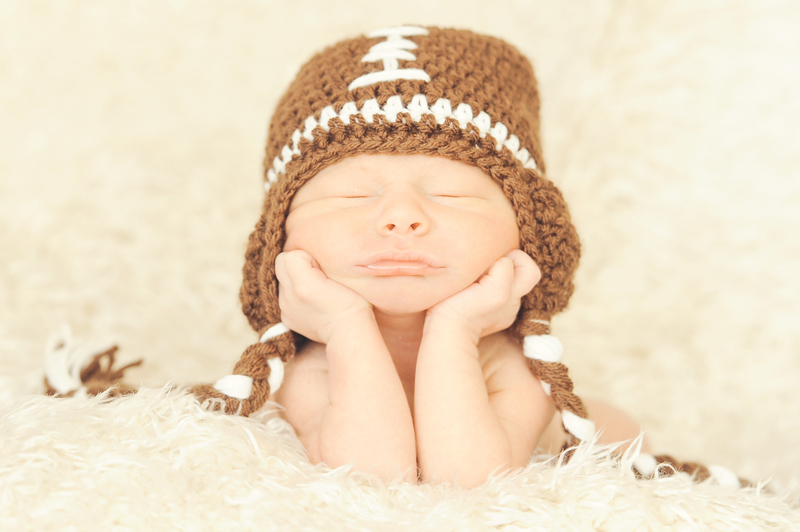 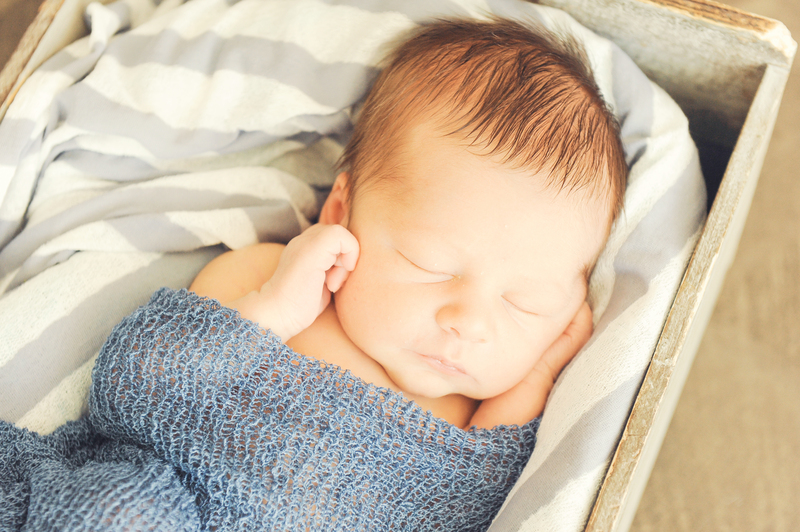 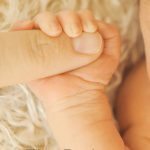 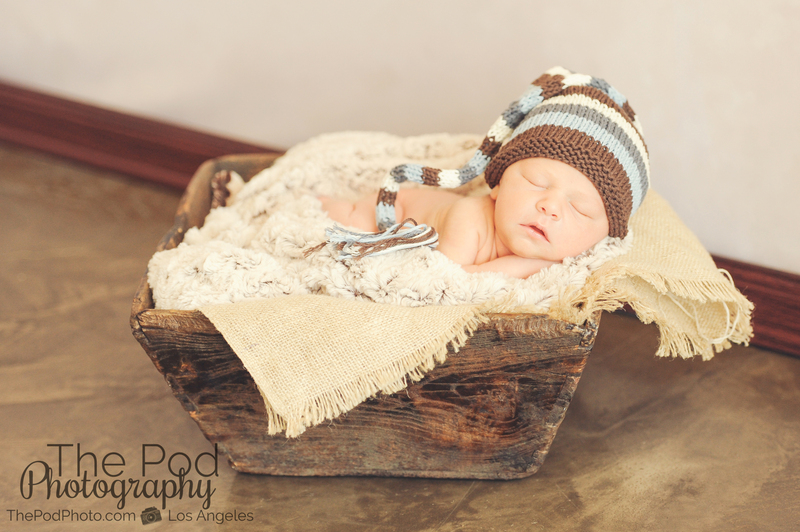 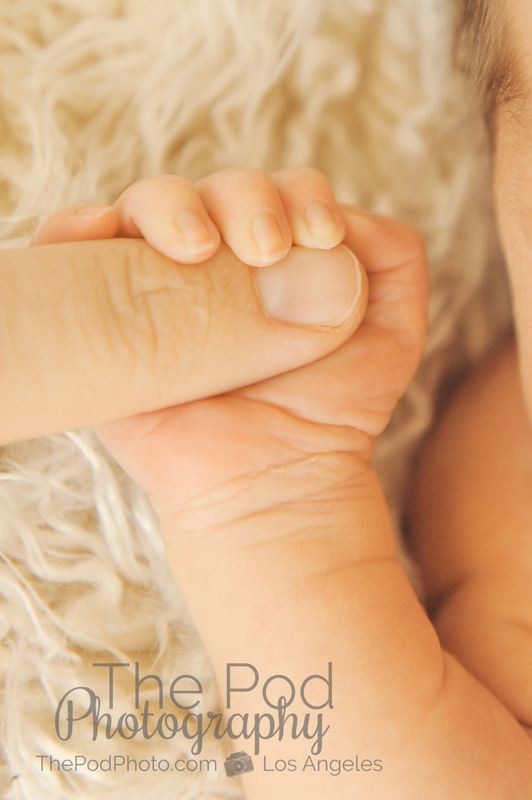 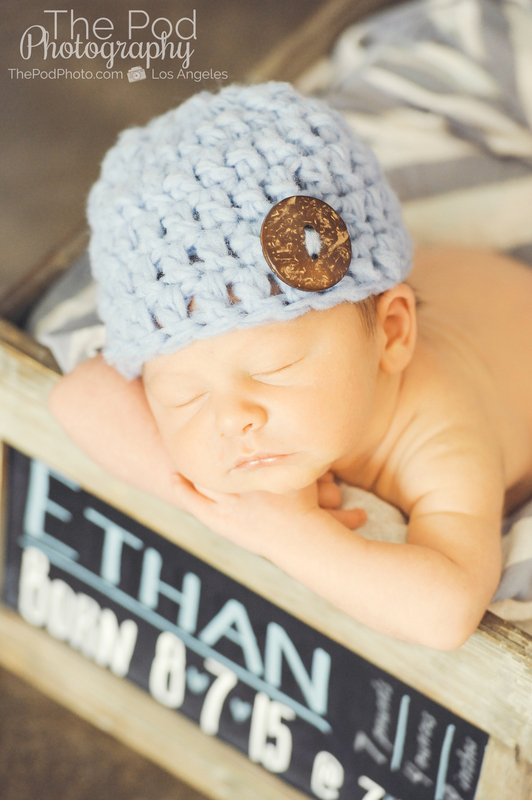 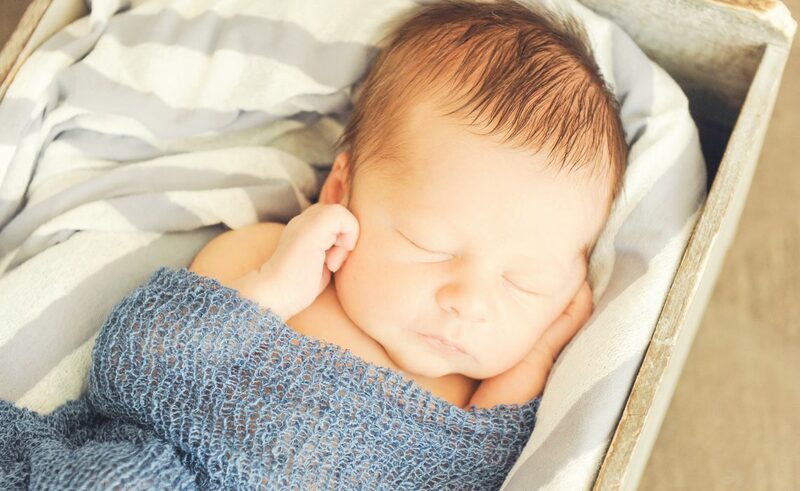 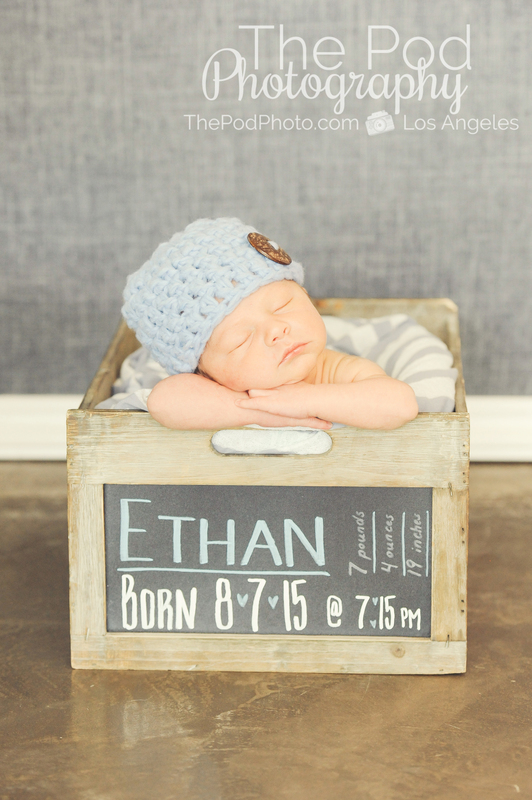 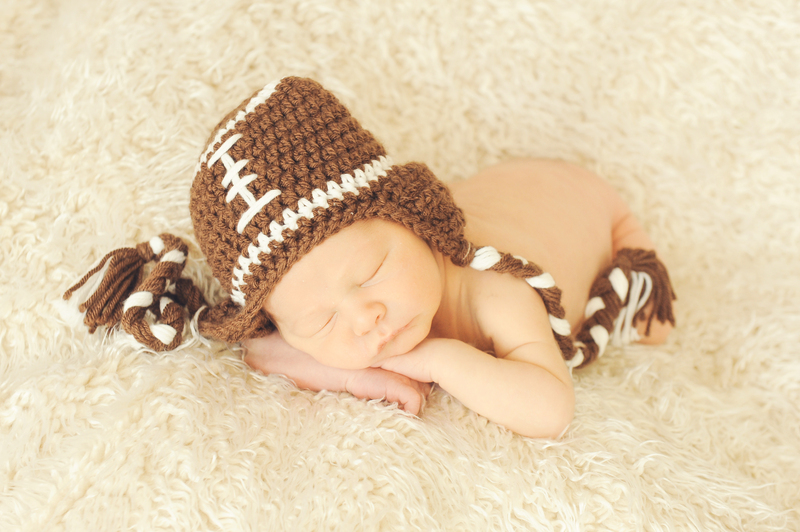 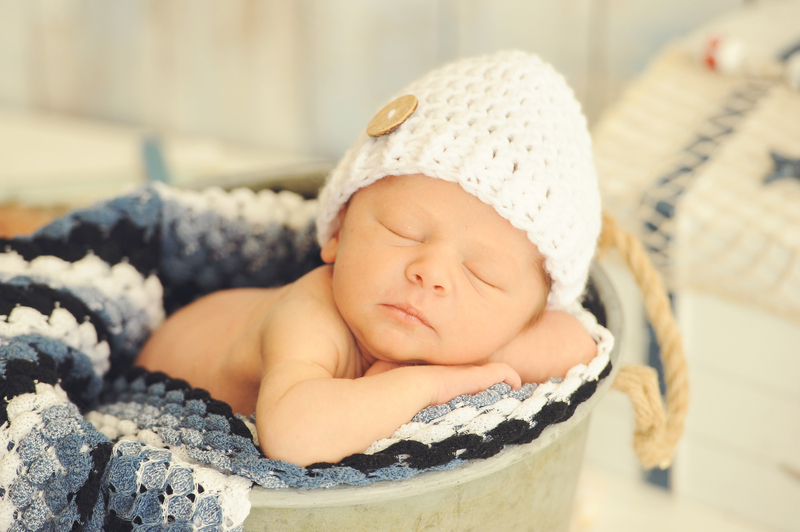 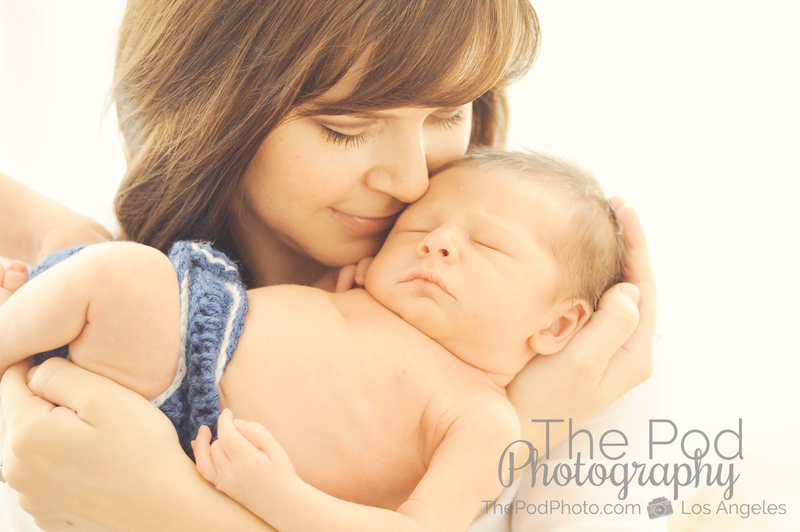 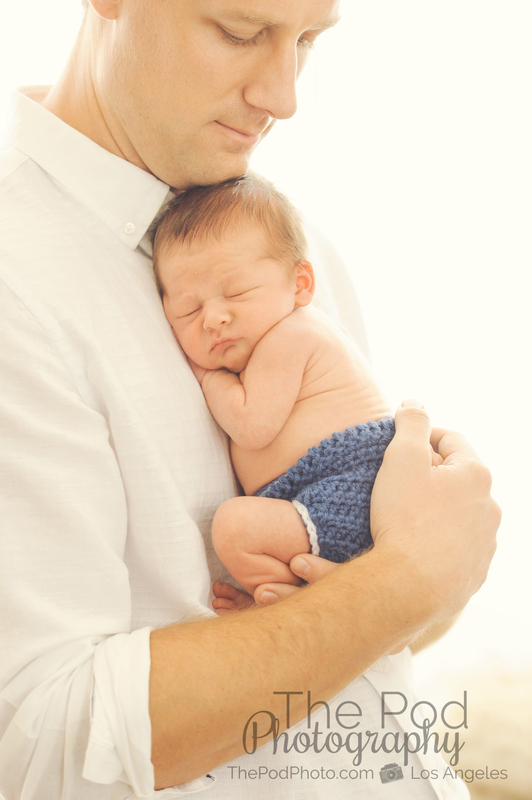 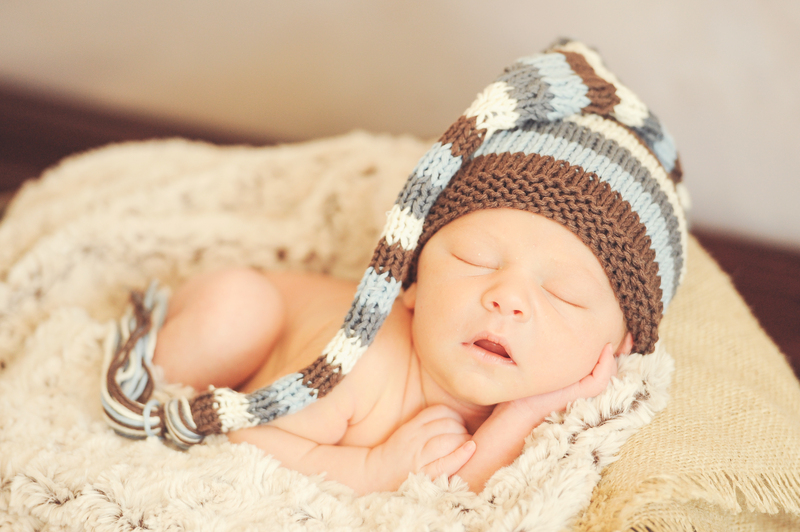 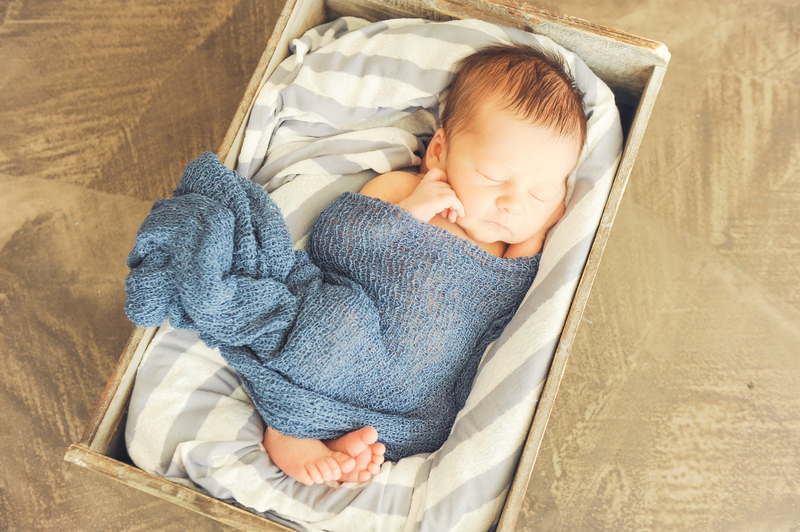 Interested in visiting our Santa Monica studio and hearing more about our newborn sessions? 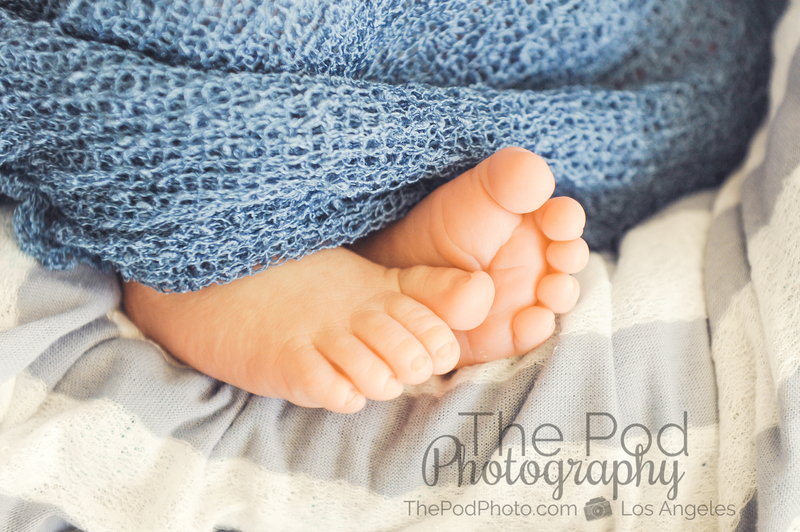 Give us a call at 310-391-4500!